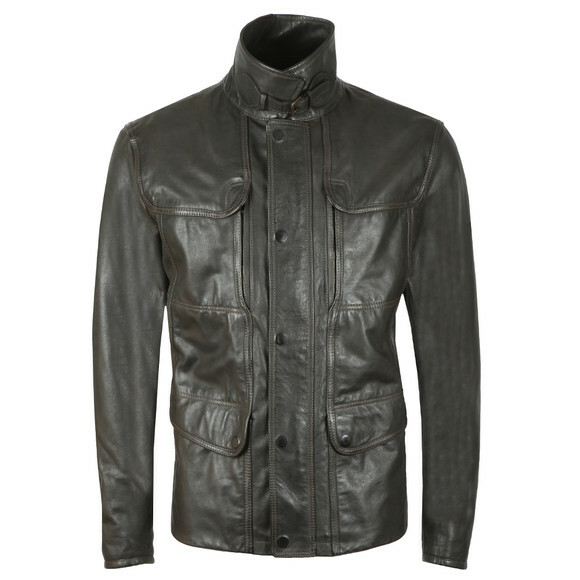 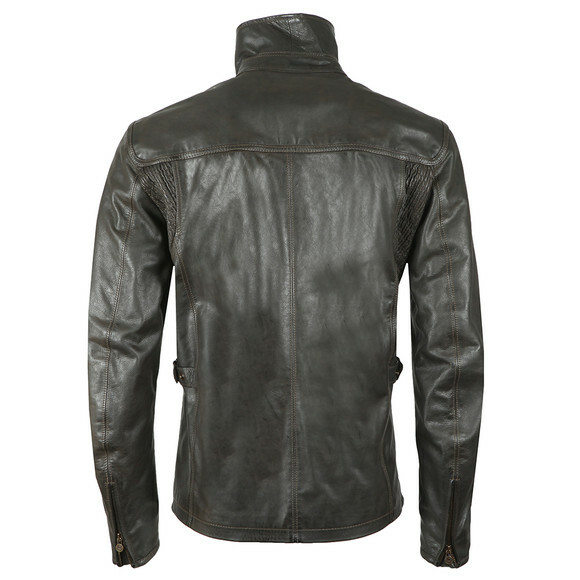 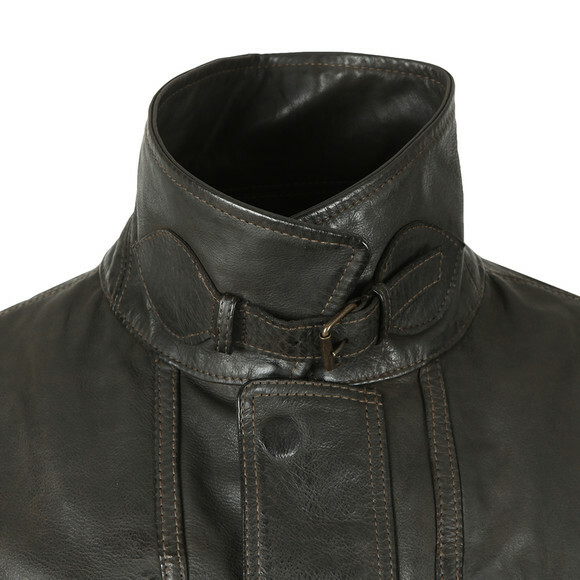 Matchless Kensington Evolution Jacket, in Antique Black. Brand new for this season, a version of the popular Kensington biker jacket. 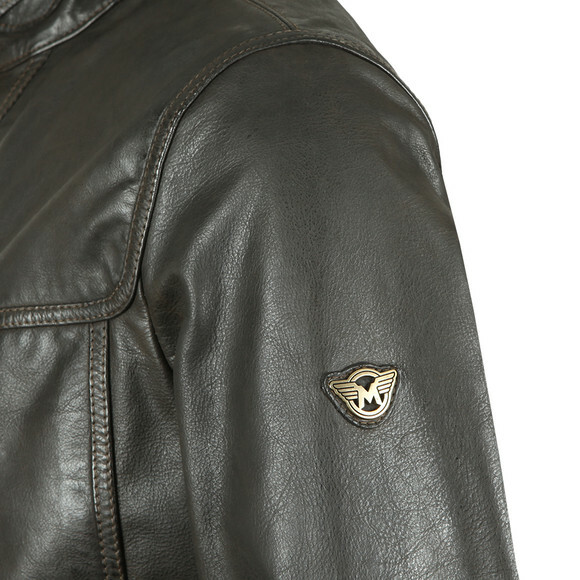 A classic leather jacket with leather neck strap, front pockets to the chest and waist.A collar that can be worn up or down, zip cuff adjusters and completed with the iconic Matchless logo on the upper arm.